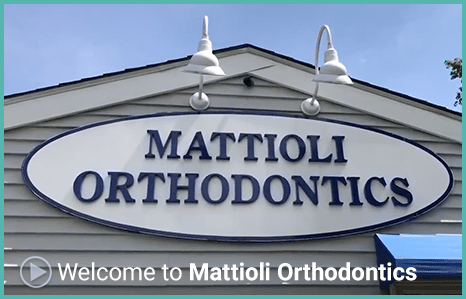 Thanks for visiting the website of Mattioli Orthodontics... …a different kind of orthodontic practice for all ages in East Greenwich, North Kingstown, Warwick, Coventry, and Narragansett, Rhode Island. 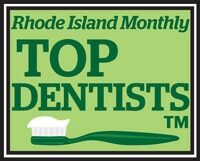 Dr. Robert Mattioli and his orthodontic team offer top quality care in a state-of-the-art facility dedicated to using the most advanced techniques and the latest treatments available. The difference in our orthodontic office is our commitment to providing the highest quality of orthodontic care available today. 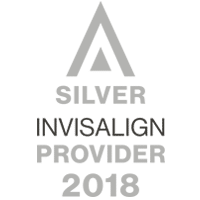 For patients who are self-conscious about the appearance of traditional metal braces, Invisalign clear aligners and clear braces offer a comfortable, discreet look. Improve your confidence, and gain a more attractive professional appearance! Dr. Mattioli will determine if you’re a candidate for these revolutionary treatments during your complimentary consultation. Dr. Robert Mattioli enjoys working with local families; he understands families’ busy schedules and expectations and tailors his orthodontic treatments to meet the changing needs of his patients and family budgets with multiple financing options. Mattioli Orthodontics makes a visit to the orthodontist easy and enjoyable! Please contact our office to schedule a complimentary exam or appointments. 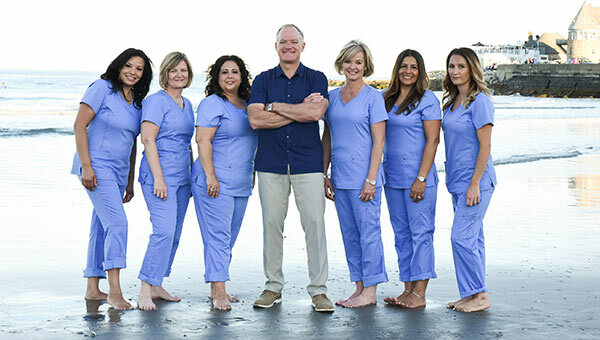 Dr. Mattioli and his team look forward to working with you and your family creating a smile to last a lifetime! Dr. Mattioli is meticulous. His staff is professional, efficient, and courteous. I've had experiences in the past with orthodontists where I felt they were prescribing unnecessary treatments for my young children and that I was being overcharged. From the first appointment, Dr. Bob offered a practical plan of treatment and a fair estimate for both children. Both of my children now have beautiful smiles and we highly recommend this practice. The staff is very friendly and courteous always warm and welcoming. They find time to say hello and share kind words to neighbors and people just passing by walking their pets. A real touch of class.